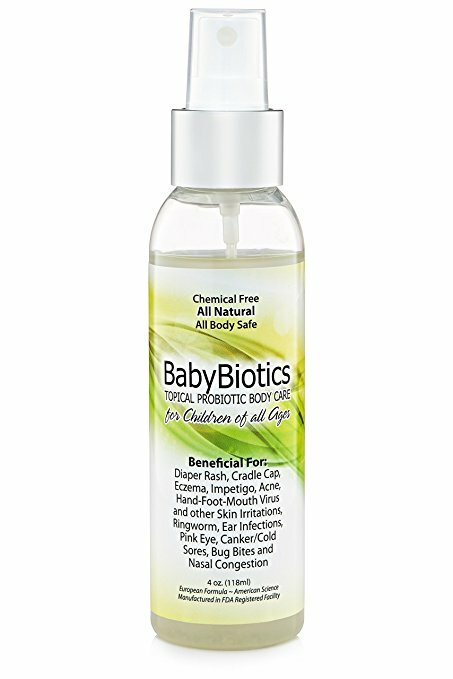 All Natural Topical Probiotic Spray for Diaper Rash, Cradle Cap, Eczema, Rosacea, Hand-Foot-Mouth, Bug/Ant Bites, Sores, Cuts, Acne and Other Skin Irritations. I’ve written before about my love of probiotic sprays and the benefits of ‘good bacteria’ for my sensitive skin. Unfortunately, my girls also inherited my skin-type so I was excited to try a children’s version. Just to re-cap, probiotics are beneficial bacteria that reduces pathogens and toxin producing bacteria by battling these harmful microbes. Probiotics are the “friendly” bacteria that remove the “bad” bacteria that causes skin infections/irritations. This includes the bacteria that causes acne, eczema, rosacea and other problems related to our skin. Probiotic products ward off pathogenic bacteria, reduce inflamation and risk of infection and aid in the healing process. Babies and children with sensitive skin can reap the benefits of probiotics when you apply them topically. 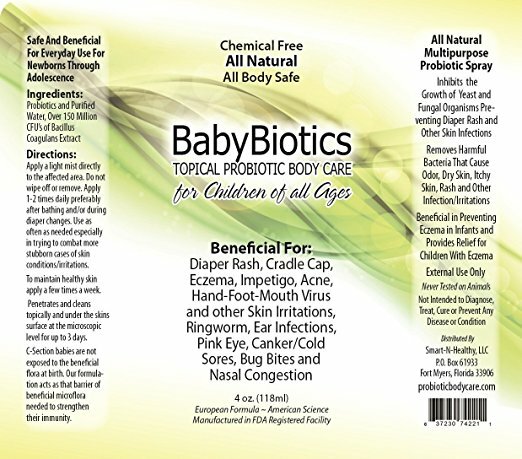 BabyBiotics is an all natural multipurpose topical spray of probiotics and purified water. Use BabyBiotics as an aid/relief to improve, eliminate and prevent skin conditions/infections/irritations. Irritations such as diaper rash, cradle cap, and eczema are all common irritations for babies and BabyBiotics is a fantastic skin soother to get your child’s skin to the perfect Ph Balance. Directions: Shake Well. Apply a light mist directly to the affected area. Do not wipe off or remove. Apply 1-2 times daily preferably after bathing and/or during diaper changes. Use as often as needed. (Safe for eyes, ears and mouth) To maintain healthy skin apply a few times a week. BabyBiotics cleans all skin types microscopically for up to 3 days at a time. 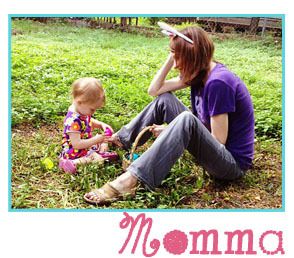 The all-natural formula penetrates the skin and cleans under the skin surface. Separation occurs naturally. Shake well before use. *Note: Adding water or anything to this product will activate the probiotic shortening its life span to about one week. The probiotic formula “as is” has an expiration date of 2 years! All Natural, Chemical Free, Fragrance Free, Preservative Free, Gluten Free, Non GMO, Vegan Friendly. Cruelty Free. In Process of Organic Certification. Only PROBIOTICS and Purified Water – Cleans Under the Skins Surface at the Microscopic Level and Removes Bacteria that Cause Skin Irritations, Sores, Redness, Itch, dryness, acne, rash. Adds Protective Shield of Good Bacteria to Fight Off Exposure to Bad Bacteria.